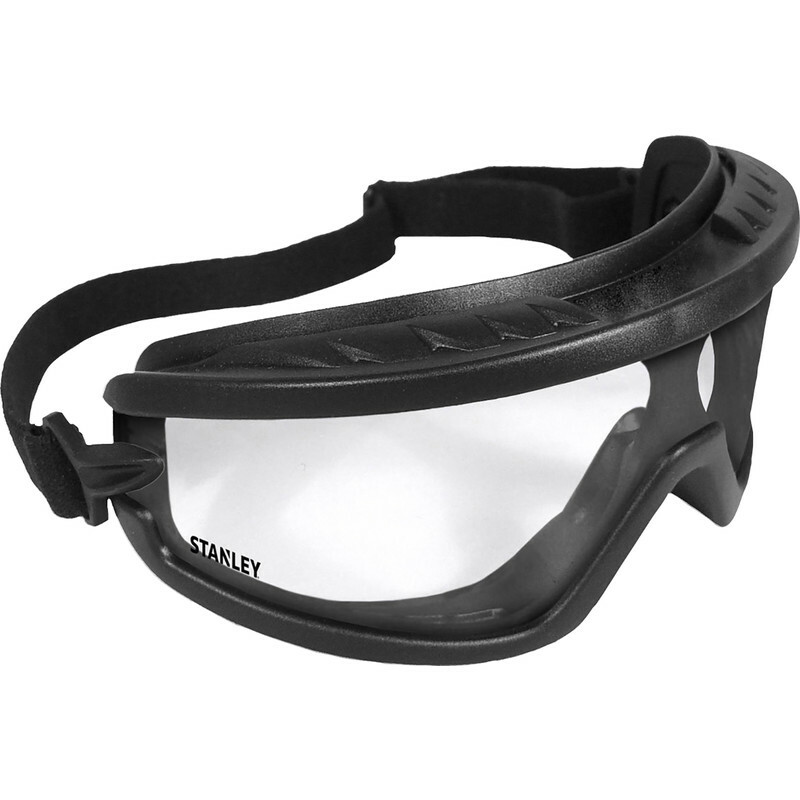 Stanley Safety Goggles is rated 4.0 out of 5 by 1. Rated 4 out of 5 by SteveRat from Not good with glasses Don't get me wrong this a quality made item. It is just not suitable if you wear glasses.